Audioboom / Blog Tour for "Blessed, Beautiful, & Bodacious"
Blog Tour for "Blessed, Beautiful, & Bodacious"
Ten Bodacious Basics... Ten Minutes at a Time! 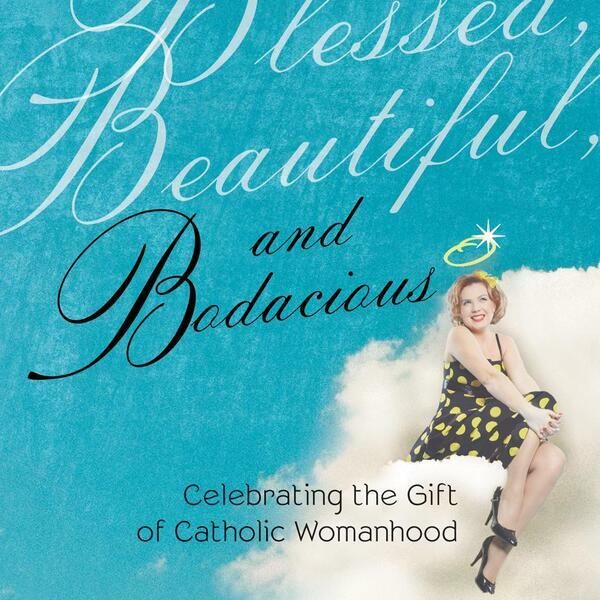 A podcast-style book tour - with excerpts of "Blessed, Beautiful, & Bodacious" read by author Pat Gohn. April 15-26, 2013. Danielle Bean's got something to say about Faith and Family's "Mom's Day Away"